RE Analyst™ is a frequency domain analysis tool that computes electric and magnetic fields radiated from wiring. 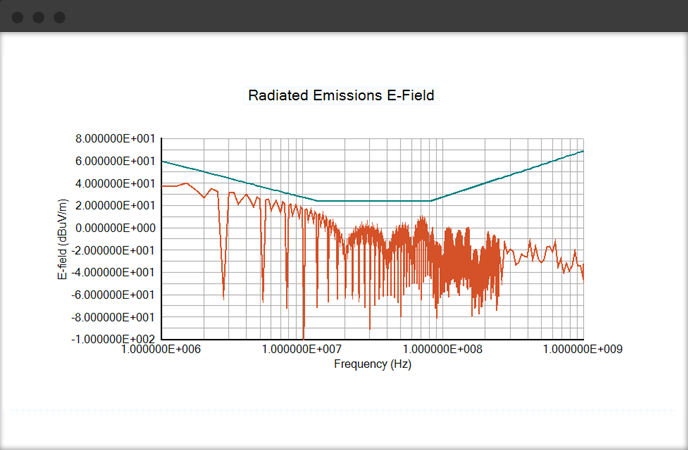 Use RE Analyst™ to predict compliance with radiated emissions limits and to evaluate the performance of system design elements such as EMI filtering, cable shielding, circuit characteristics, and system grounding. 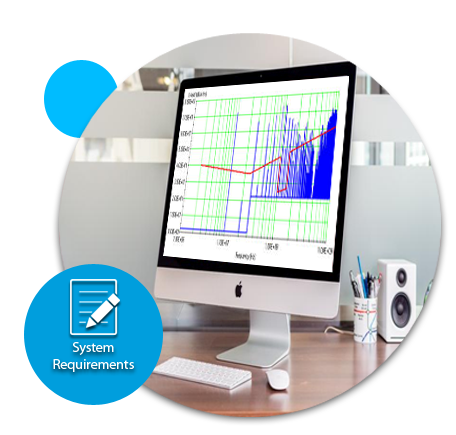 Purchase RE Analyst™ as a stand-alone application (requires CE Analyst™) or as a component of the complete EMI Analyst™ suite. RE Analyst™ runs on Microsoft Windows. Graph radiated emissions predictions in the same format as measurement plots.